We are delighted to announce the promotion of David Waite-Wright as Director of Design at Studio Indigo. For the last three years, David has played a pivotal role in the design of many prestigious projects within the office as Head of Design. 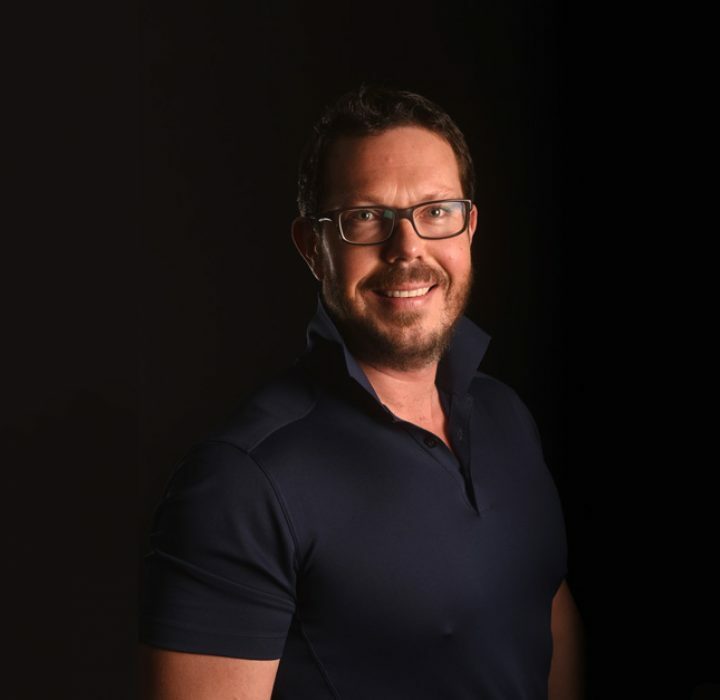 His exceptional design skills have realised many client’s aspirations, whilst his mentoring to the studio’s designers has been invaluable and has led the studio to produce exceptional design across a mix of commercial and residential interior design and yachting. His new role reinforces his expertise in design, together with offering a superb level of attention to detail and service. David has been a leading figure for the Studio in the world of Superyacht Design. He brings over 22 years of superyacht industry experience and has aided the studio in bridging the gap between both worlds perfectly. 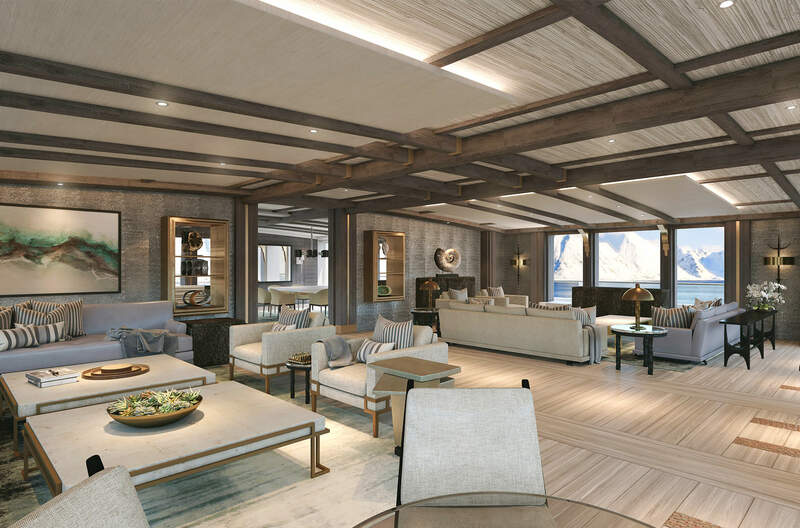 As part of the Yacht Team at Studio Indigo, he’s provided valuable expertise on projects such as JOY, which went on to win a World Superyacht Award in 2017 and the latest 36m yacht, Brigadoon. David’s career to date has involved working on the design and project management of some of the very largest and most prolific yachts afloat, with M.Y. JOY being the sixth Feadship he’s worked on. He joins our fantastic and experienced team of Directors Melissa Hamilton, Tyche McCaig, Raimundo Torres, Rohit Solanki and Peter Tulinski; all under the stewardship of Joint Managing Directors James Kandutsch, Andrew Richards and Creative Director and Founder of Studio Indigo, Mike Fisher. This continues an exciting time for Studio Indigo and we wish David the very best in his new role as leading figurehead of Studio Indigo.